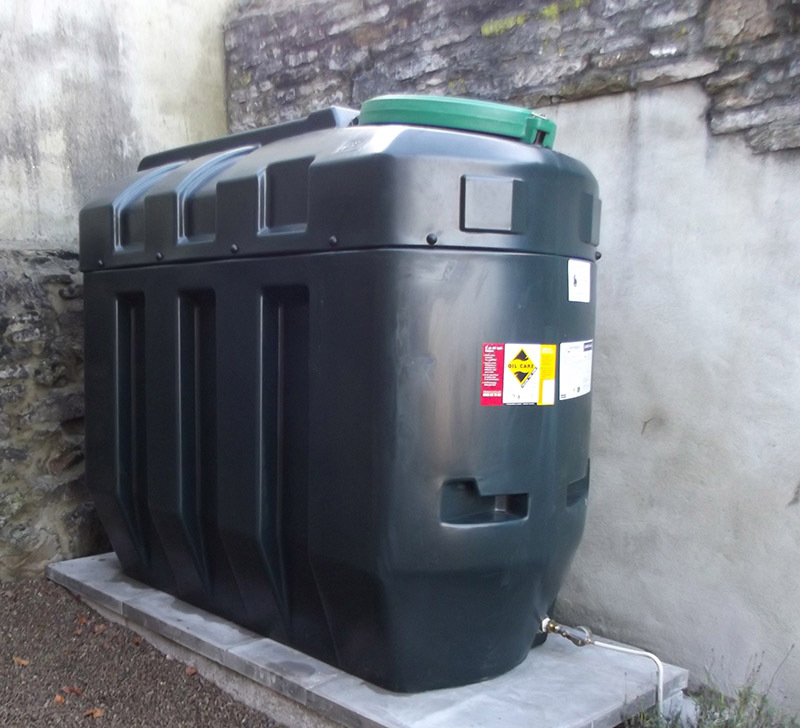 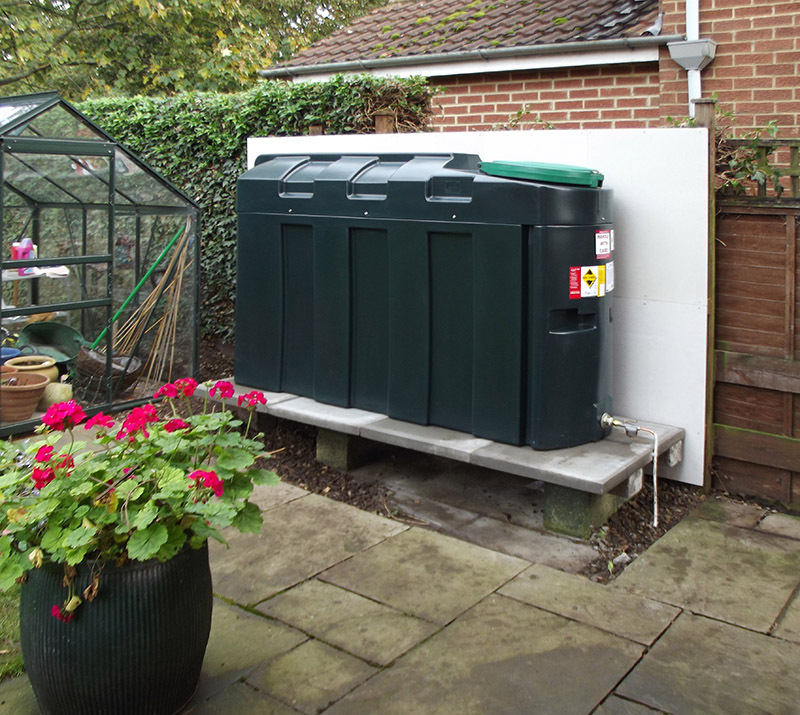 We specialise in the installation of bunded oil tanks from leading manufacturers. 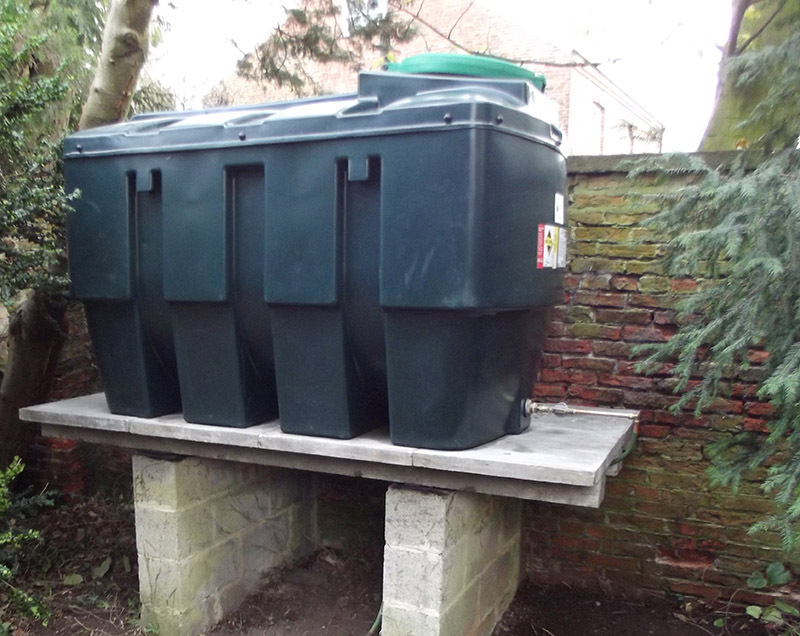 Oil tanks removal from site for disposal. 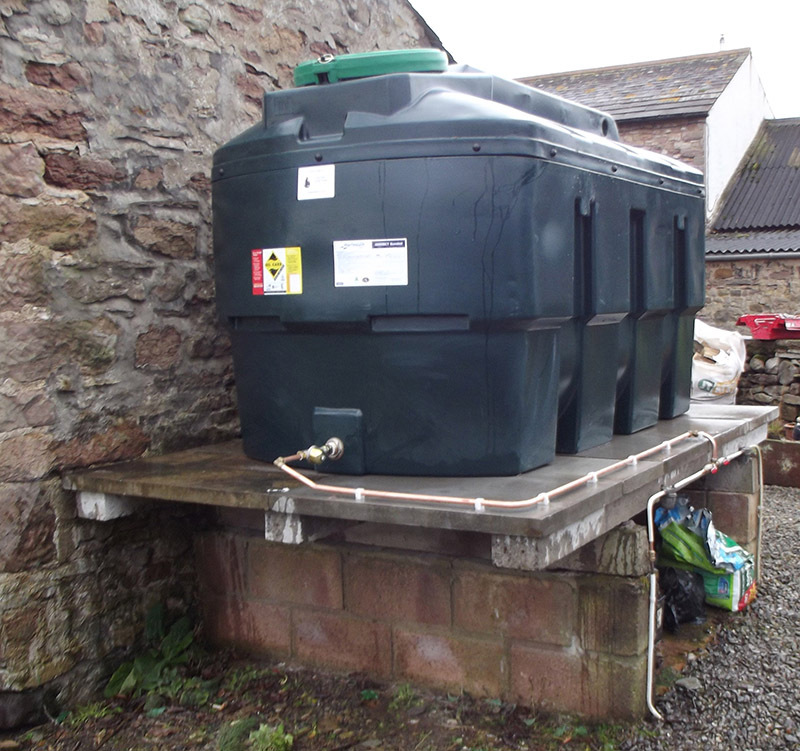 Fuel line replacement and repair.